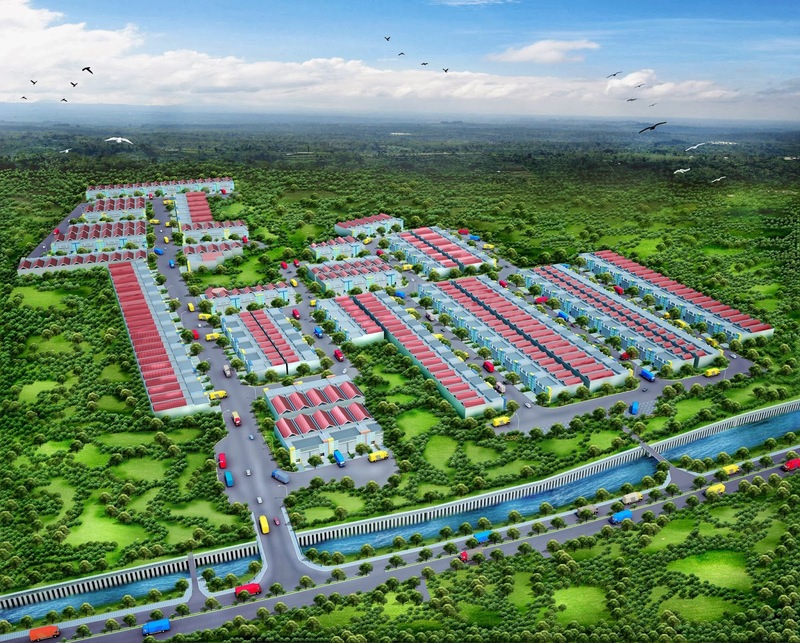 render 3d masterplan dengan sudut pandang mata burung atau birdeye. 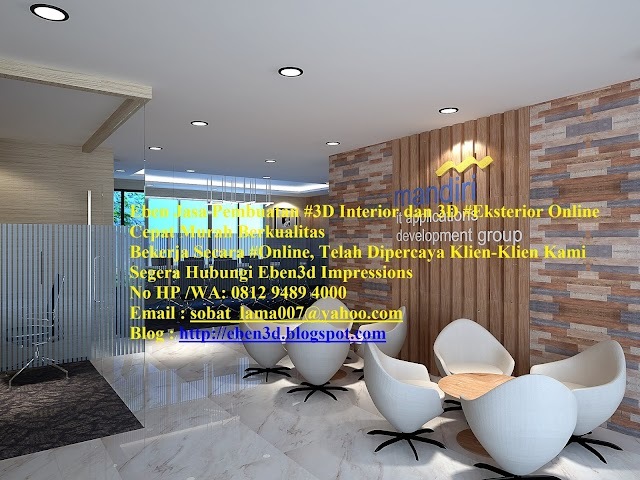 Design masterplan Daan Mogot oleh PT Mitra Kreasi Sinergi, di render oleh eben 3d impressions. I worked as a drafter 3d, good build 3d autocad, 3d rendering and impressions. 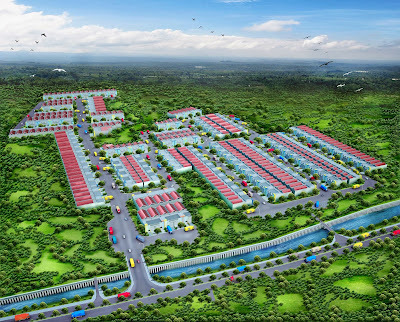 I am proficient program to build 3d autocad, using 3dmaxs to render and finishing using adobe photoshop. Thanks to the clients who have trusted 3d image of his impressions to me, all have been summarized in a blog. 3d blog is a portfolio of my 3d works.